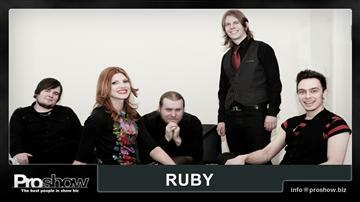 Ruby is a finnish partyband. They have been touring around Finland since 2005. Put on your dancing shoes and hit the dancefloor!